Philip V. Hoad, Empire Restoration Inc.
Spencer R. Higgins, Spencer R. Higgins Architect Inc.
William DeBacker, Spencer R. Higgins Architect Inc. 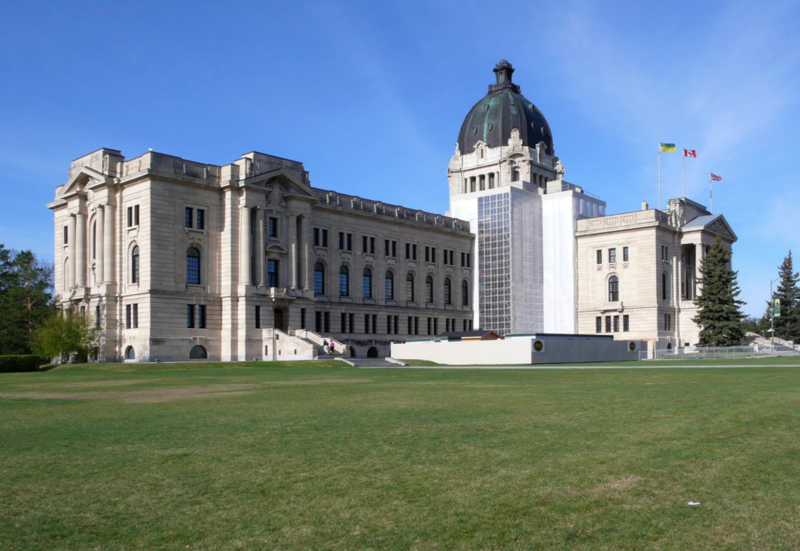 The Saskatchewan Legislative Building Dome Conservation project in Regina was a highly complex structure with extremely ornate stone elements and decorative copper finishes requiring some of the most skilled conservation and restoration work anywhere in North America. The project was some 3 years in the planning and design stages and took over 2 years to complete requiring over 50,000 hours of multiple skilled trades, conservators and professionals. The building and surrounding grounds are designated as a National Historic Site of Canada, with significance to Canada’s 150th anniversary.